This was Sedona’s 3rd coldest November in the last 9 years. If you compare this November to last year (see 2017 chart below), You will see that Thanksgiving Day was above 80º in 2017. 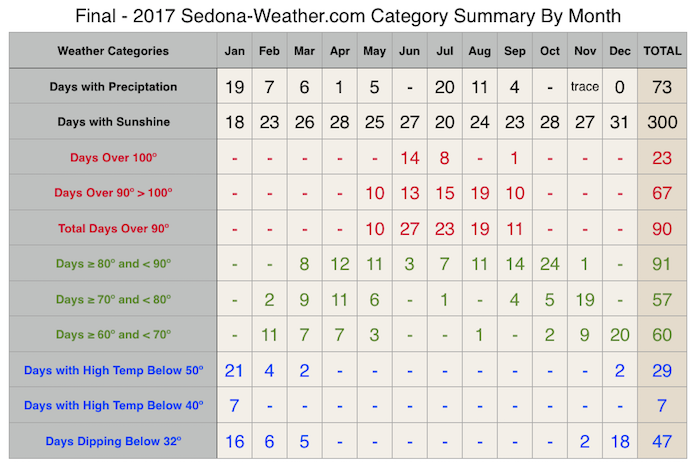 Though this is quite unusual, Sedona had 19 days over 70º in 2017 but only 5 days over 70º this year. Eleven days dipped below 32º in the early morning hours. The 2017 Chart was changed in 2018 to make it easier to see where the temperature falls daily by month. Everyone has a different understanding of what they feel is tolerable or comfortable weather. By separating the categories into 10º zones, it gives the reader a better understanding of how our temps change. 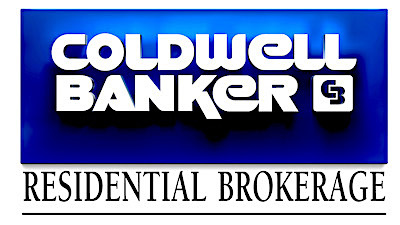 It is very rare that temperatures rise above 105º or drop too much below 50º. The low humidity all year long creates more comfortable zones at the extremes. The revamped 2018 chart shows that there are only 11 total days in the 40ºs and no days in the 30ºs for the entire year so far. For those who really don’t want to tolerate that kind of weather, Sedona is an option to live here during the winter months. More than two-thirds of November was in the 60ºs or 70ºs! Nice weather considering!…. Sedona as does most of Arizona, gets very few days of continuous overcast conditions. Many of the storms move right through the state quickly. This creates more days of sunshine. 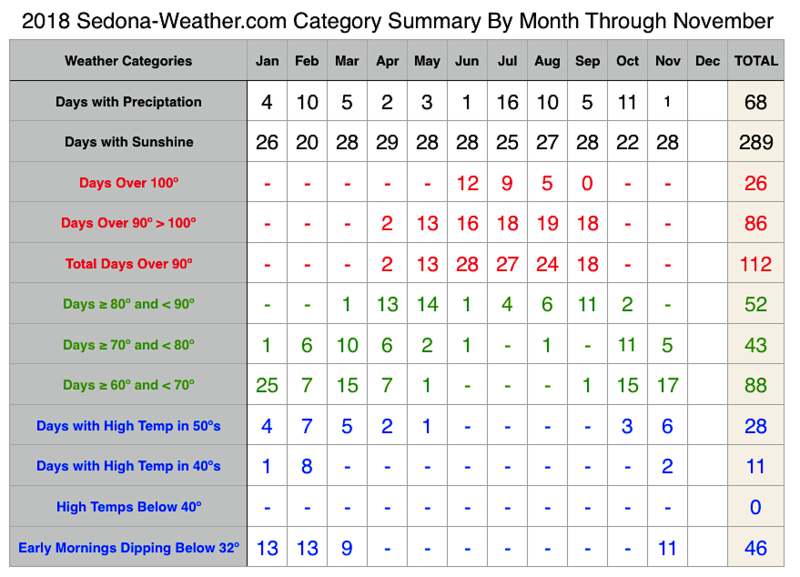 Sedona is well ahead of last year for the number of days with sunshine. The area will hit 300 days within the next two weeks. If you are looking for an area that gets lots of sun. Sedona is a great choice to live. Rand McNally has stated that Oak Creek Canyon is a top 5 scenic drive. Whatever time of year you decide to visit, drive the Oak Creek area. Fall is a very special time of year to drive this scenic highway.